Innovation in the pharma industry (part 1): how well is pharma driving innovation? pharmaphorum spoke with a number of attendees of the Cegedim Relationship Management’s ‘2012 Life Science Forum’, on their views on how well pharma is currently driving innovation. Their responses can be seen in this video in the first of this four-part video series. Traditionally, pharma has relied on blockbuster drugs to thrive. It’s been clearly established that in order to survive in the evolving health landscape pharma needs to act truly innovatively and move forward with a new way of thinking. But how well is pharma currently driving innovation? Cegedim Relationship Management’s ‘2012 Life Science Forum’ was focused around how innovation will transform the life sciences industry. pharmaphorum attended the event and asked several attendees ‘how well is pharma currently driving innovation?’ Their responses can be viewed in the video below. This is the first of a four-part video series looking at innovation within pharma. Future videos will address challenges to innovation, what pharma can do to drive innovation and what the future of innovation in pharma looks like. 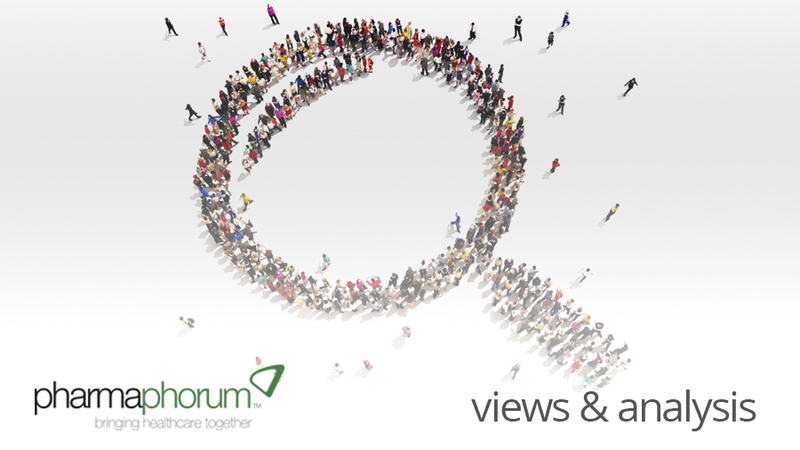 Subscribe to pharmaphorum on YouTube to be the first to hear about new videos – youtube.com/pharmaphorum. Part 4: how do you see delivery of innovation changing for pharma in the future? How well do you think pharma is currently driving innovation?